I love creating long lasting, beautiful, classic, natural, pretty make-up that enhances your natural beauty. Less is more. With my 25+ experience this helps me create any look that is required. I love experimenting with lots of different products, techniques and textures. Looking your best is easy. Let me show you how to feel and look pretty by enhancing what you naturally, using minimal tools, products and techniques. Art and make-up is my passion. I love pushing the boundaries with makeup. Body art is cool! 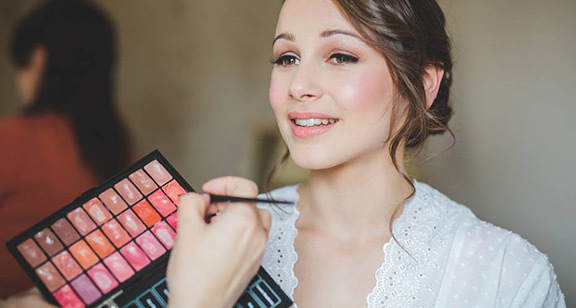 Wedding make-up artist of the year 2016 for East Midlands. 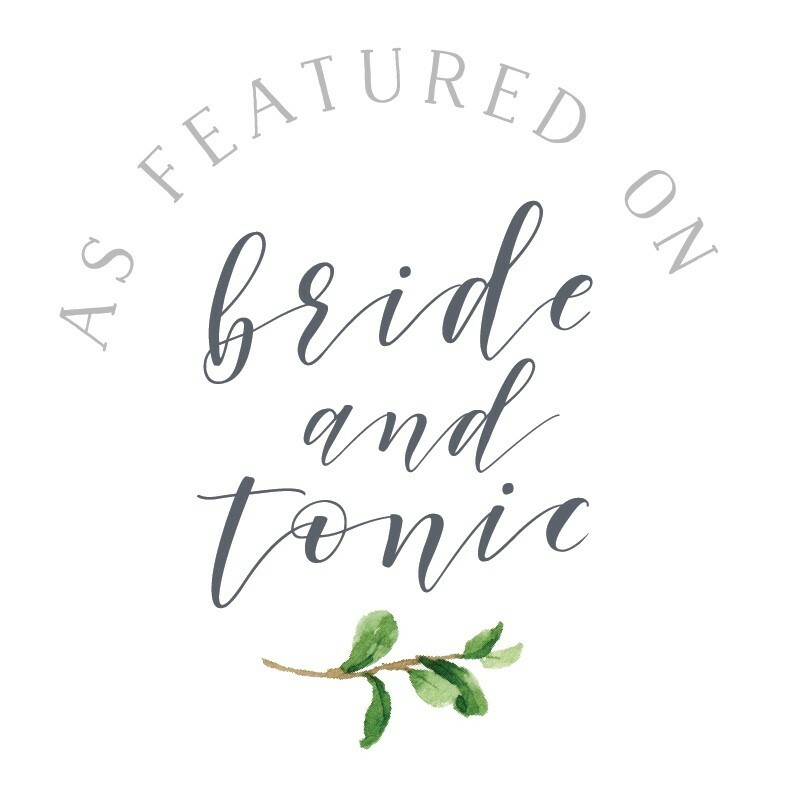 By Tina Brocklebank Bridal and Wedding, Get the look, Make-Up Lessons, News & Events bridal, The wedding industry awards Comments Off on Wedding make-up artist of the year 2016 for East Midlands. Enter your email address to get the latest tips and news straight to your inbox.